Murree is the most famous tourist destination in Pakistan. 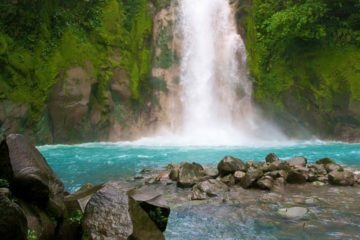 Visitpk.com offers a superb 2-day tour package that covers both Murree and Aubiaa. We’ll take you on a guided trip to the Kashmir Point, Pindi Point, Mall Road, Aubiaa and Nathiagali. Take a look at our tour details below and don’t hesitate to contact us if you’re looking for a customized trip to these locations. All Visitpk.com terms & conditions will apply. Murree is a well-known hill station in Pakistan and is located about 50 kilometers northeast from the capital city, Islamabad. It was established by the British government in 1850 and is now one of the most famous tourist destinations in the country. Aside from the summer months, the area has a moderate climate and also receives snowfall in the winter. 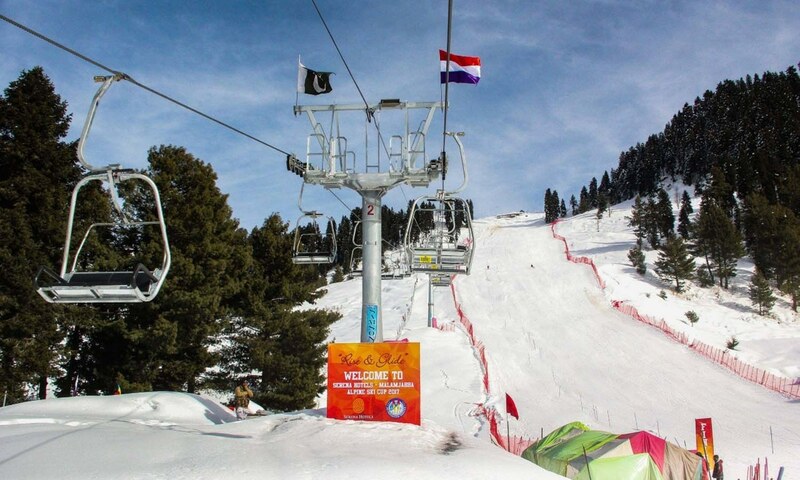 The most famous tourist spots in Murree include the Mall road, the Patriata Chair Lift (about 15 kilometers away) and Bhurban (9 kilometers away). 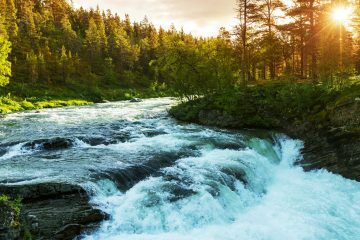 Aubia, a breathtaking national park, is situated 26 kilometers away from Murree. It is a protected area in the Abbottabad District. 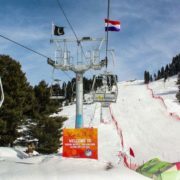 It is also the home of Pakistan’s first chair lift which gives tourists stunning views of the forest. The park offers beautiful hiking trails, picnic spots and motels which attract over 100,000 visitors every year.